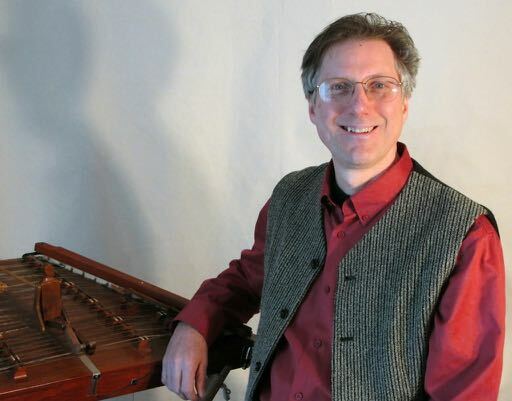 Tim Van Egmond is a multi-talented storyteller, singer and musician. He transports audiences to the wellspring of wisdom, humor, and inspiration found in multicultural tales and folk music. His engaging warmth and dynamic performance will tickle your ribs. It will make your spine tingle. It will warm your heart in an uplifting experience of enjoyment and enchantment.